The Kiyomizu Kannon-do Temple (清水観音堂) in Ueno Park, Tokyo. The temple, built in 1631, enshrines Kosodate Kannon, protectress of childbearing and child-raising. Women offer dolls to the temple as symbols of their children. 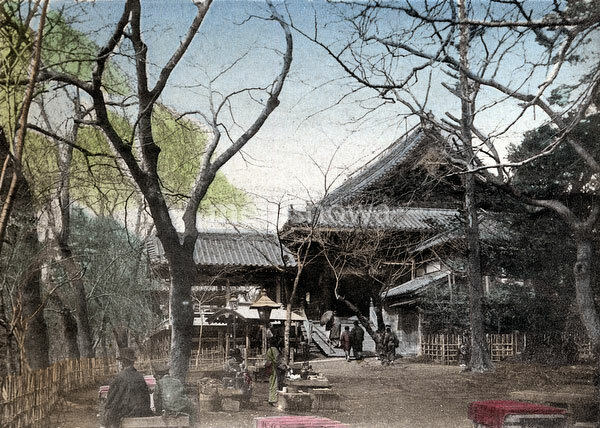 The temple still exists and is one of the oldest temples in Tokyo.